H.S.H. 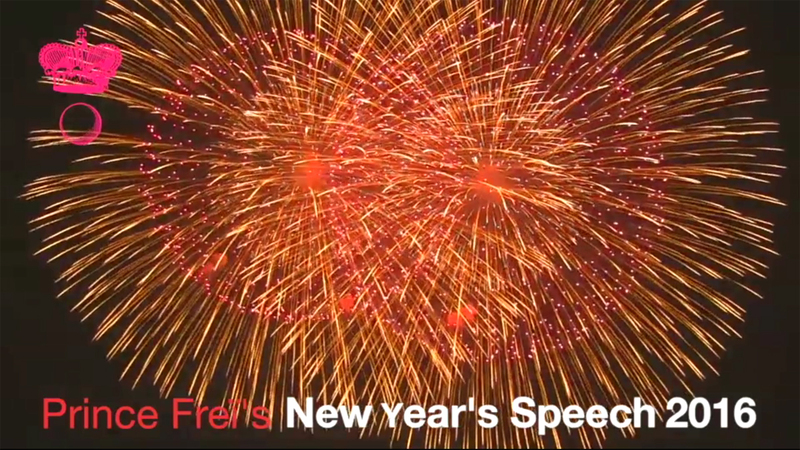 Prince Freï’s New Year’s speech 2016. H.S.H. Prince Freï reflects on the passing year and welcomes 2017! The video is in Swedish, with subtitles in English.